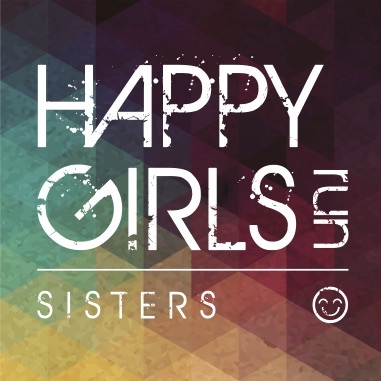 The Happy Girls Sisters Half Marathon and 5K welcomes you! 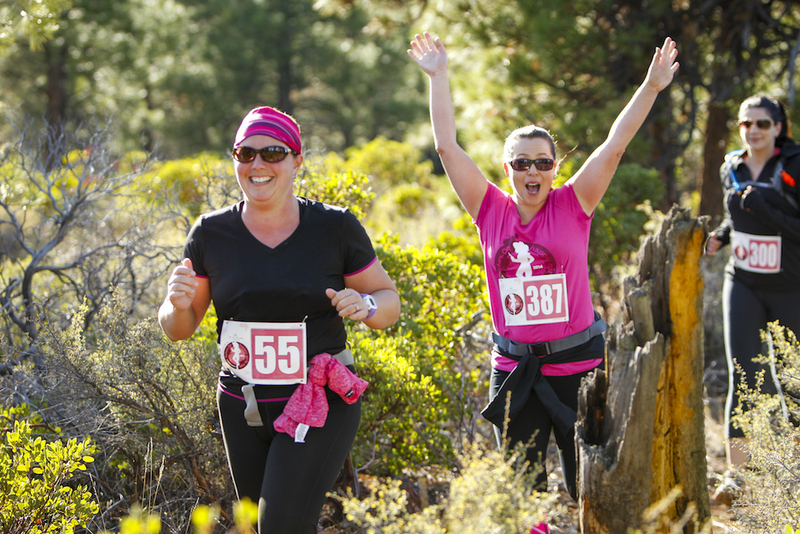 Enjoy some great bonding time with women of all ages and levels in the appropriately named town of Sisters, Oregon. 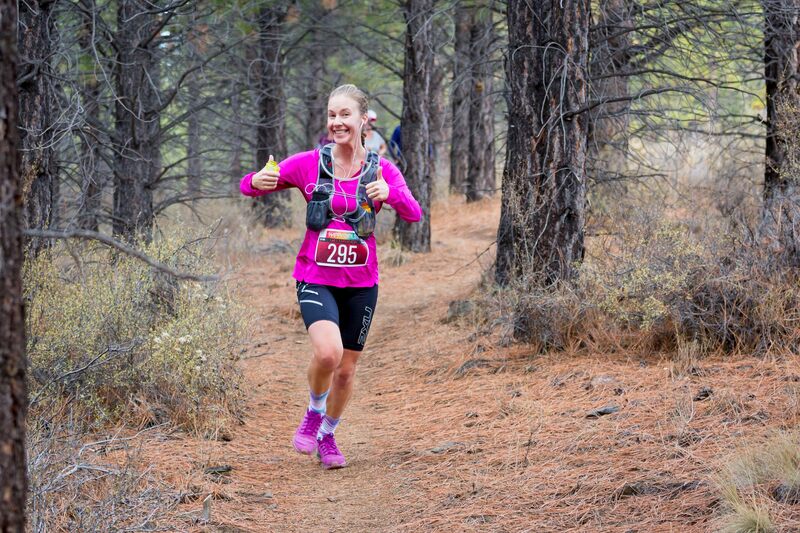 There are two races to fit the needs of skilled adventure runners and fun-seeking novices alike. 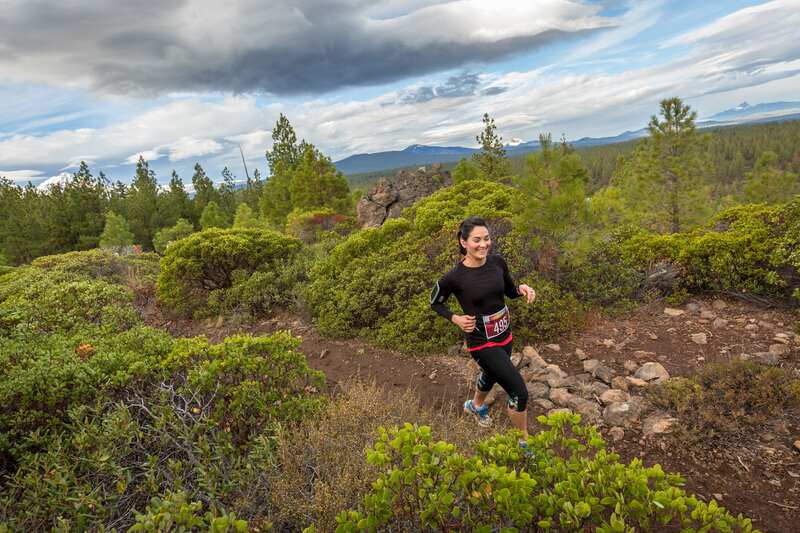 Choose from the all women’s point to point half marathon with single-track dirt trails, rolling hills and forest areas of the picturesque Peterson Ridge Trail or take part in the 5k road race that winds through the scenic downtown area of Sisters, Oregon. 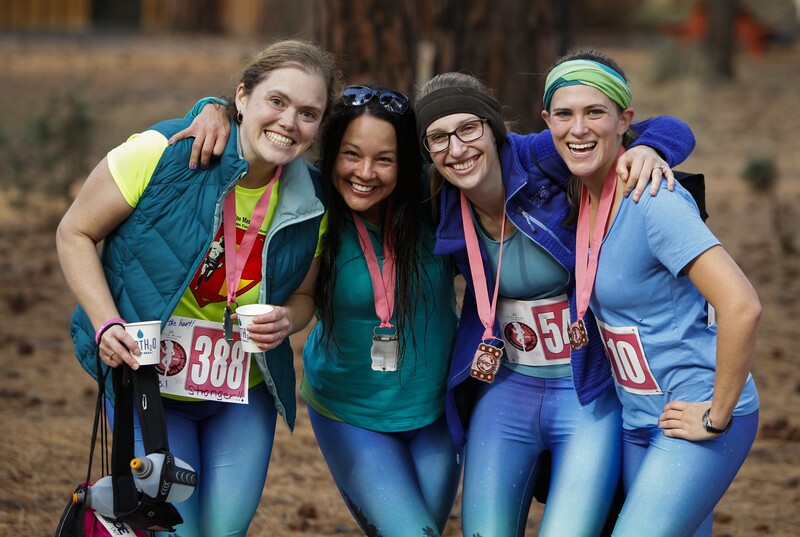 Both distances cross the same finish line, welcoming racers to enjoy the post-race party with a fabulous gift bag and for the half-marthoners, a commemorative finishers’ custom belt bucket. 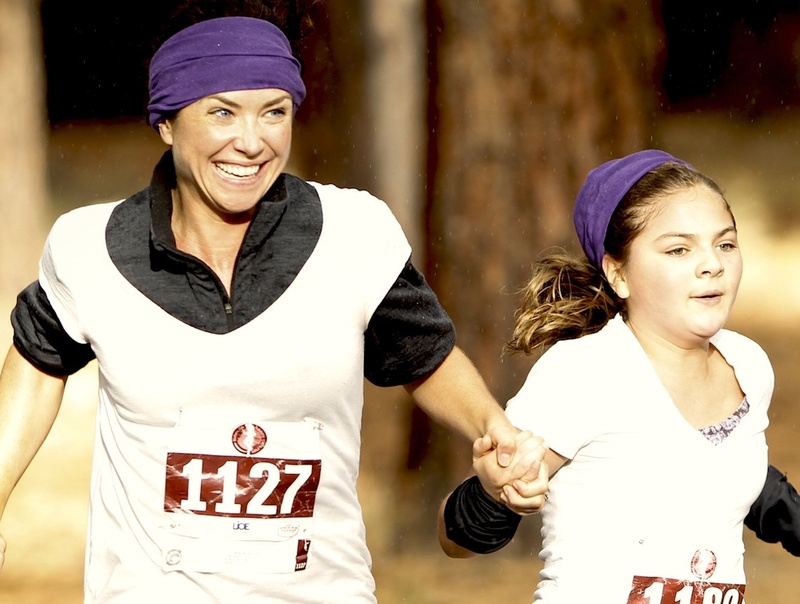 Grab your girls, design a team costume and test your strengths by signing-up for this Happy Girls tradition. 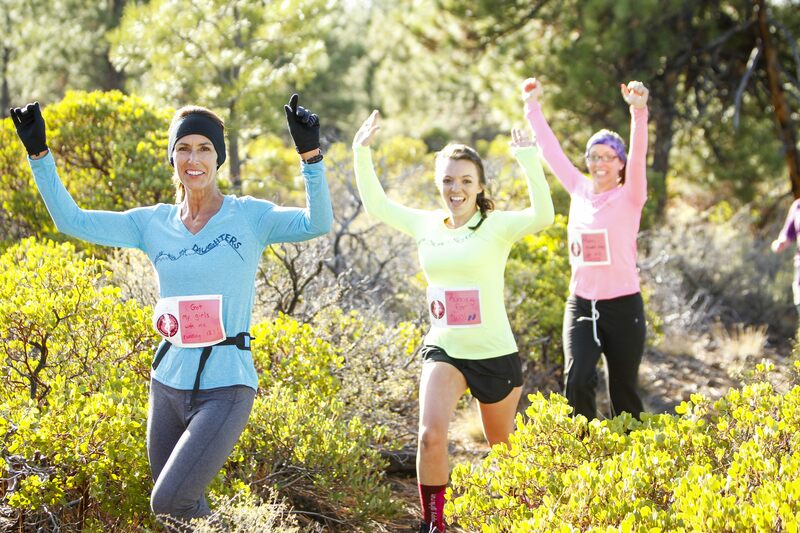 Make sure to register early - this trail Half Marathon is limited to 500 runners. See you in Sisters!